MOTIVATED Sellers Bring Offer!! Totally Remodeled like a Brand new home! Enjoy a fresh, new experience on this established home with fenced in yard and room for storage. 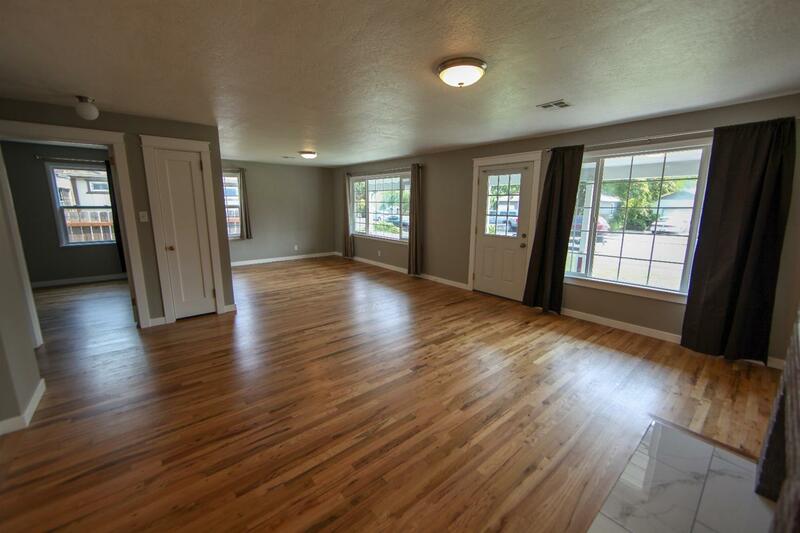 This remodeled home features a new roof, paint, carpet, refinished flooring, fixtures, cabinets and more! This is an ideal home to have a home office or have a family member have their own space with a family room and another bedroom off the Kitchen with its own entrance. Modern amenities and appeal will have you moving in tomorrow! Lots of parking for an RV and toys with a fenced gate that allows more storage in back. Ready for move in now! This is not a drive by. Make appt to view.